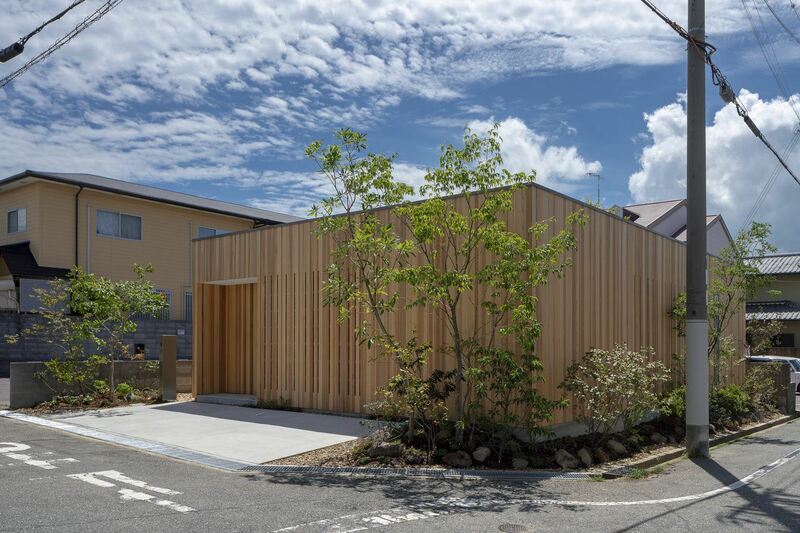 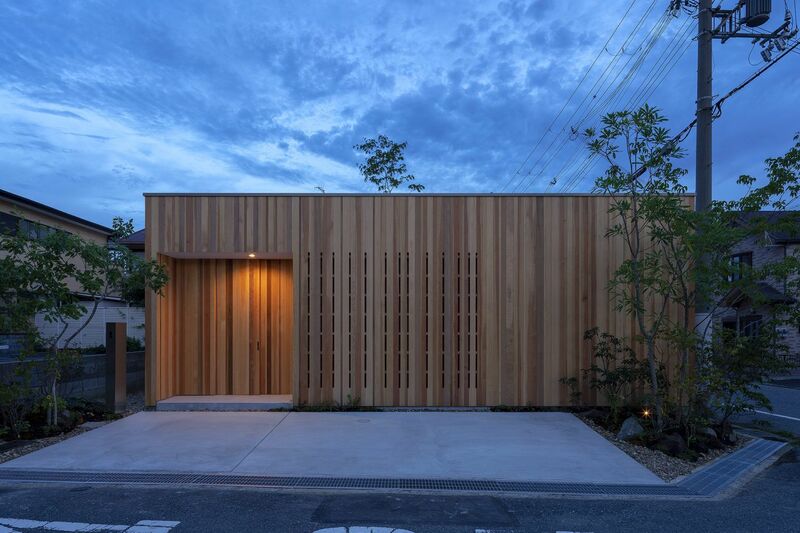 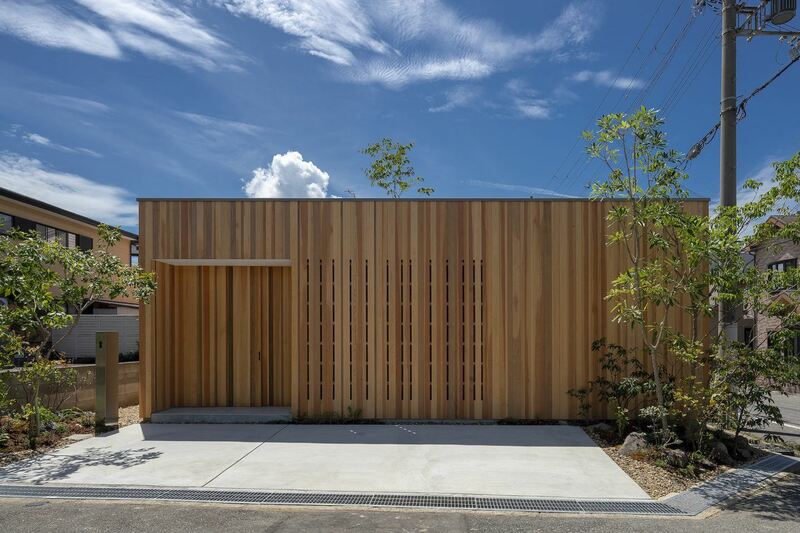 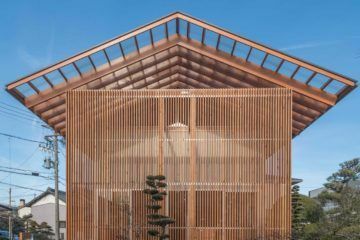 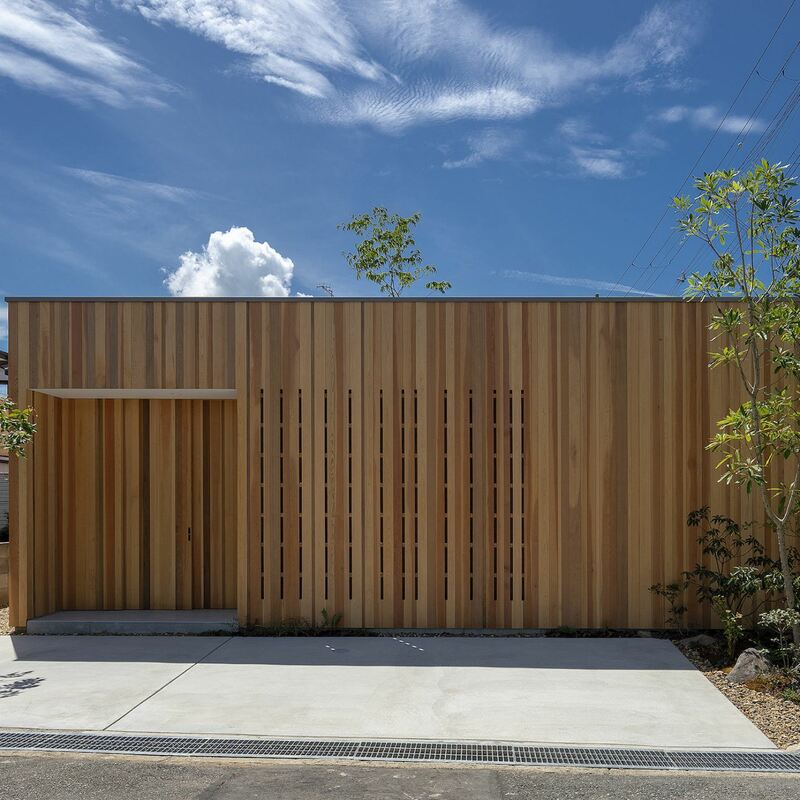 Osaka-based firm Arbol Architects has designed ‘House In Akashi’, a humble private residence featuring an all-timber facade, with three themed indoor courtyards for the family to enjoy. 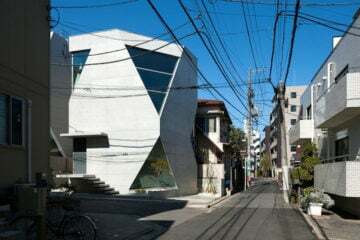 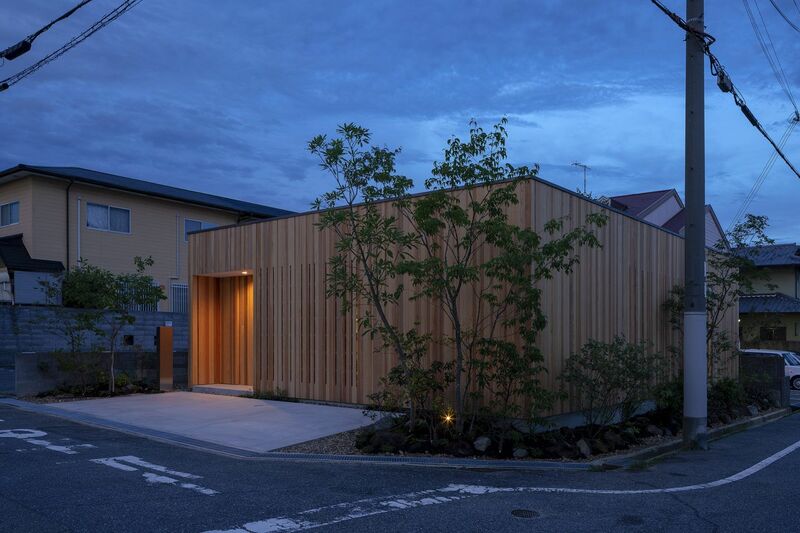 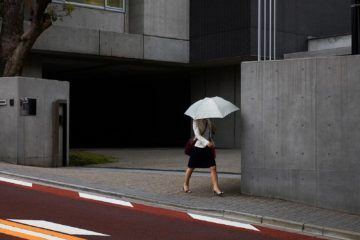 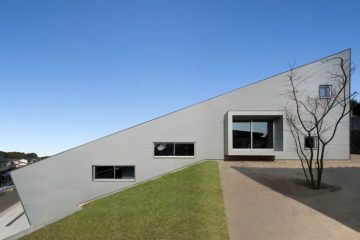 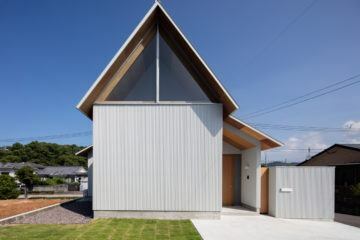 The quaint single storey Japanese home is located in a suburban area just outside of Akashi’s city center, in Japan’s Hyogo prefecture. 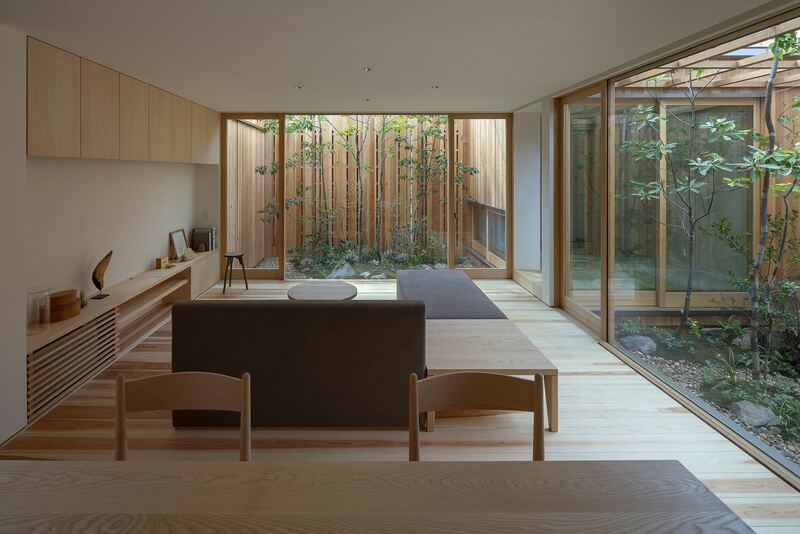 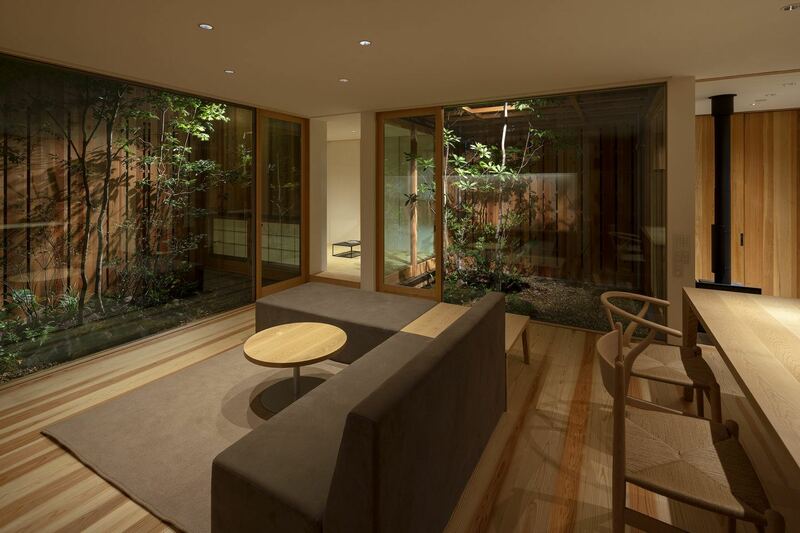 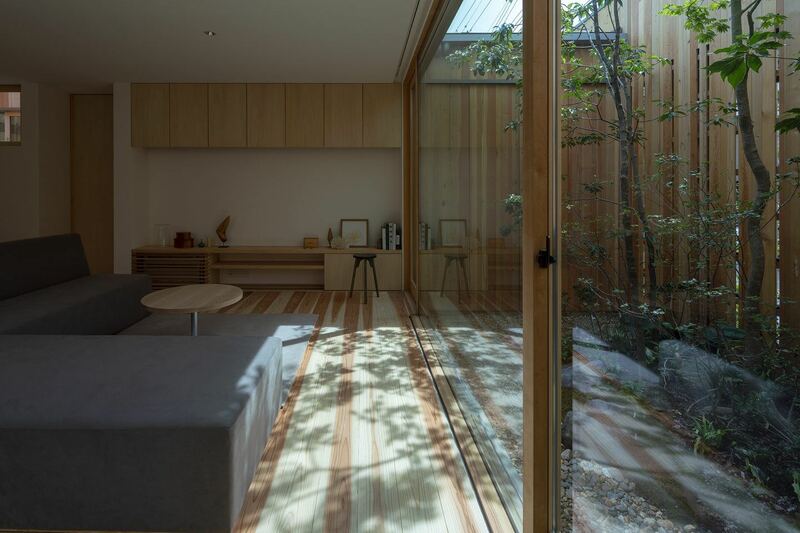 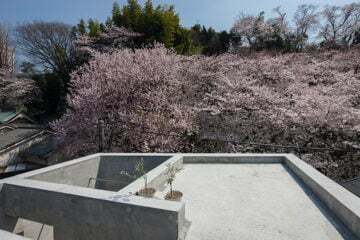 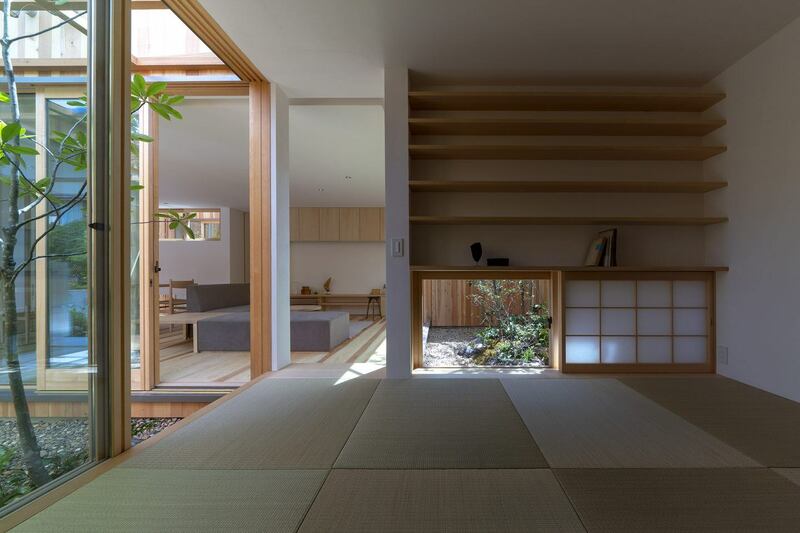 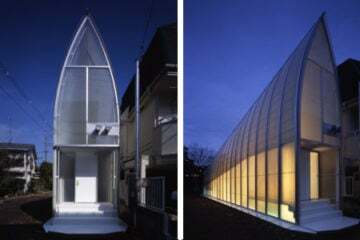 The three green enclosures are themed as wind, sunlight, and lifestyle, and frame three different zones of the house—a traditional tea room with tatami floor mats, a smaller laundry room, and a living and dining room space in the center of the property that has views of all three gardens. 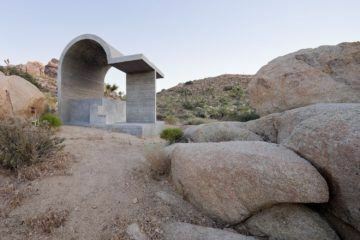 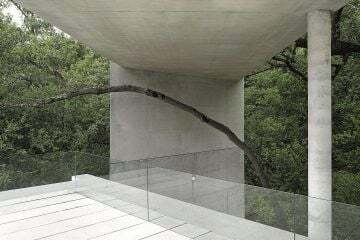 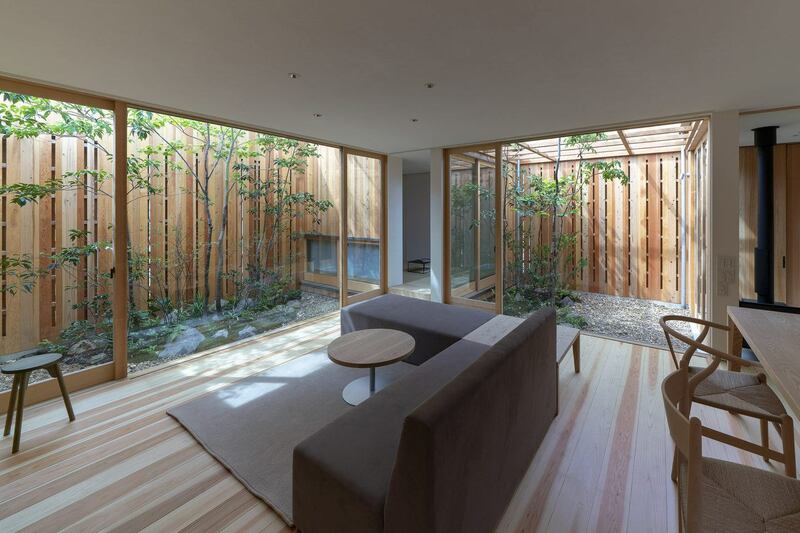 The largest internal garden is covered by a rock bed and features an open roof where daylight streams through. 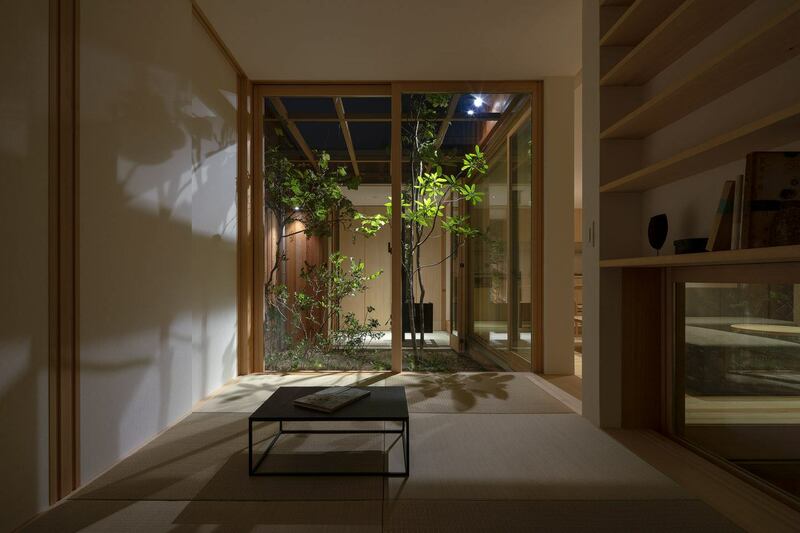 Indoor courtyards are popular in many Japanese homes, as properties in dense areas with sparse vegetation are often built in close proximity to one another. 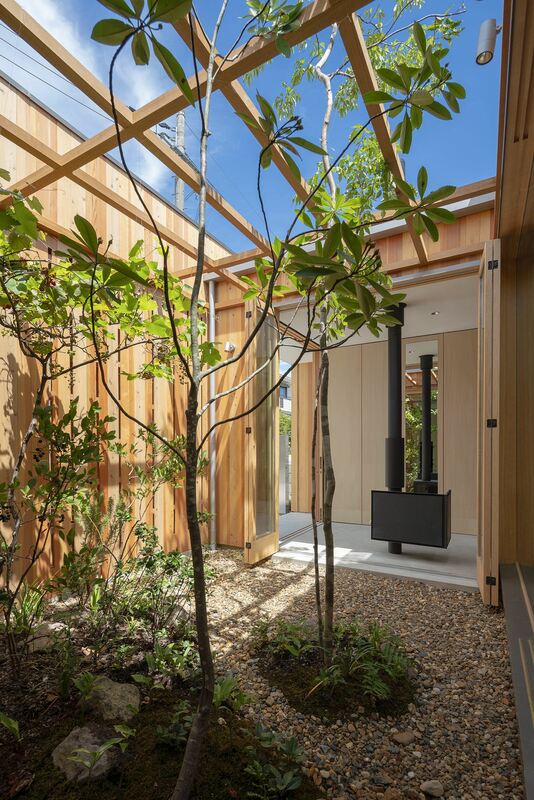 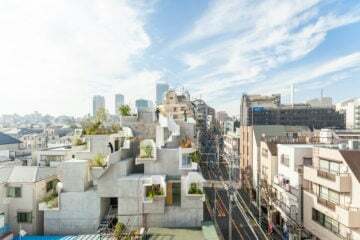 According to the architects, the intention behind designing multiple indoor courtyards was to engender a “harmony of people and space”, where family members can enjoy nature but still retain a sense of privacy inside. 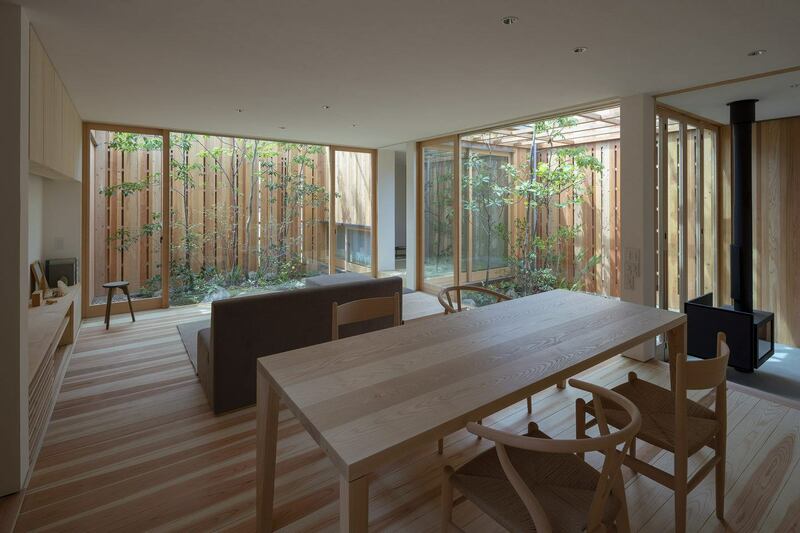 Following the design of the all-timber exterior, the home’s interior features mostly timber furnishings. 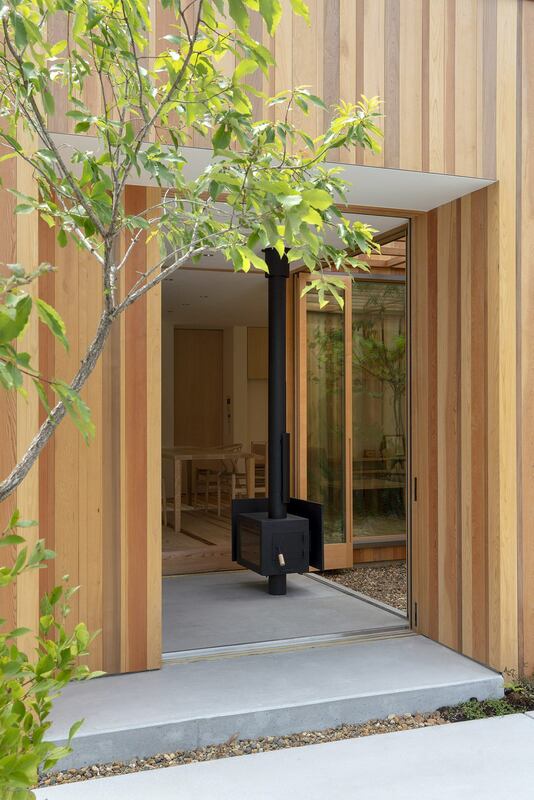 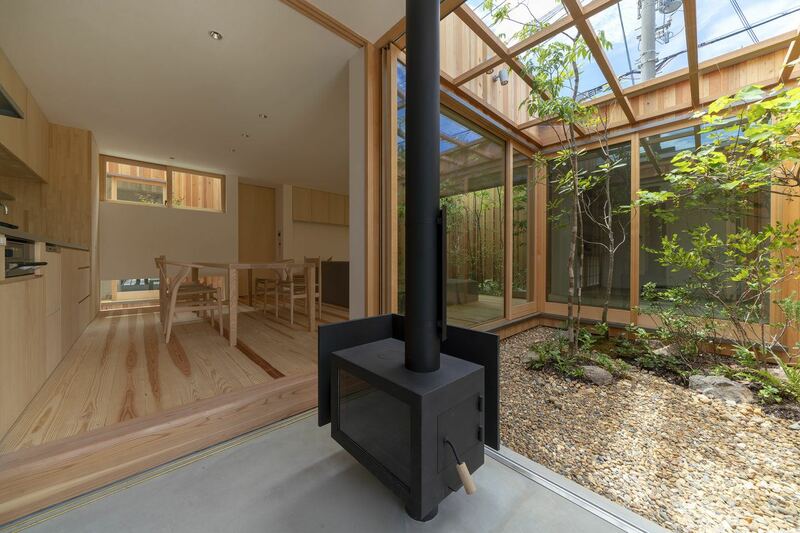 A modern black wood stove was placed between the kitchen and central courtyard, for the client’s children to enjoy the warmth and sound of burning wood in the cold months, to fully embrace the winter season.